By Ike Kim, CTO at Ewoosoft. 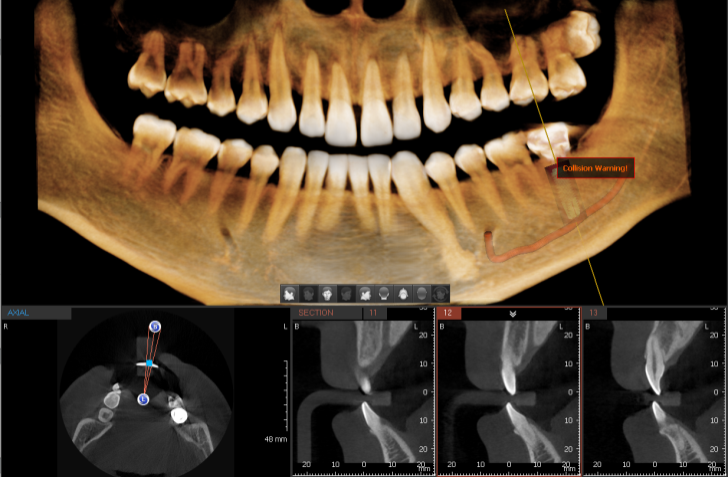 Ewoosoft is a world leading provider of dental diagnostic imaging software and solutions. Our solutions include, among others, ground-breaking 2D and 3D accurate diagnosis and simulation tools, consultation, and effective management of patient data. 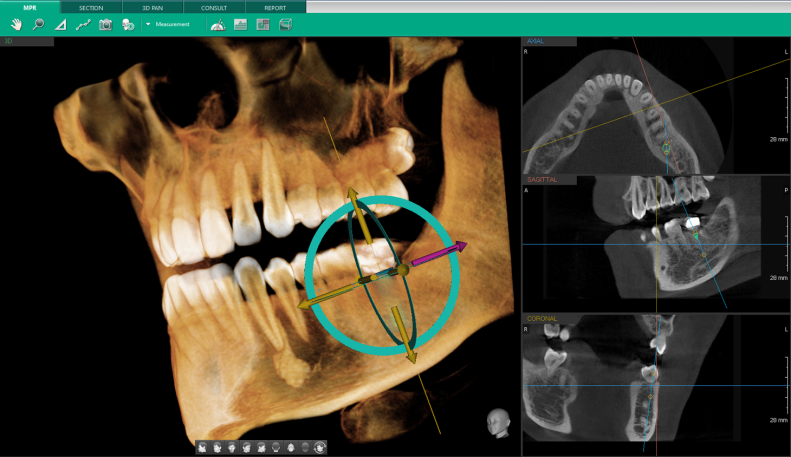 Ez3D-i is a 3D imaging viewer which allows dentists to quickly and accurately diagnose their patients. Its capabilities include 3D visual simulation, 2D image analysis, and various ways of manipulating CT images through a variety of MPR functions. 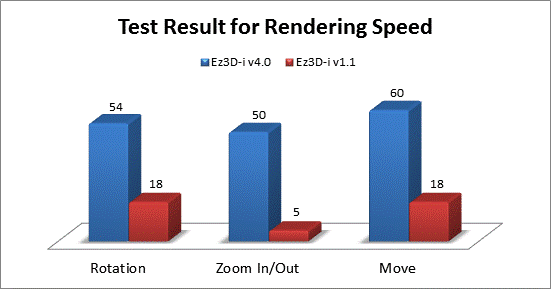 "We are very happy to choose Open Inventor as the 3D core engine”, says Ike Kim, CTO at Ewoosoft. “Thanks to the comprehensive features of Open Inventor, we could focus more on which features to provide to our customers rather than how." 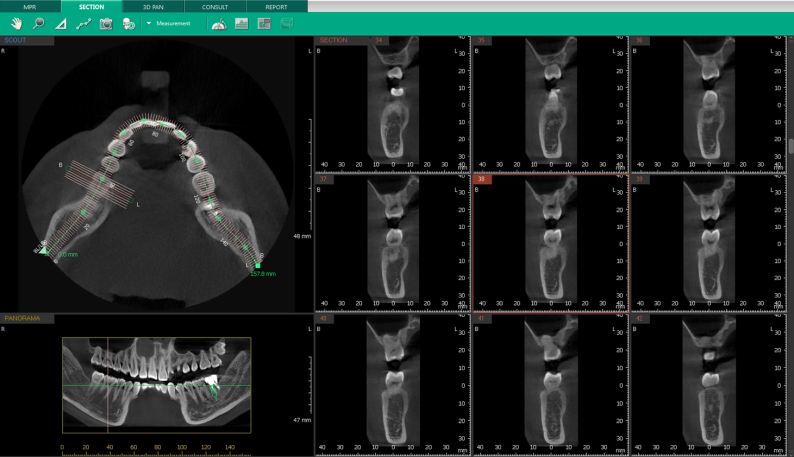 “We’re happy that our technology is being used in such an efficient, customer-centric way that emphasizes accurate diagnosis in dental imaging” says FEI Application Software Group Product Director, Pascal Doux.